Viknesh Vijayenthiran April 25, 2016 Comment Now! 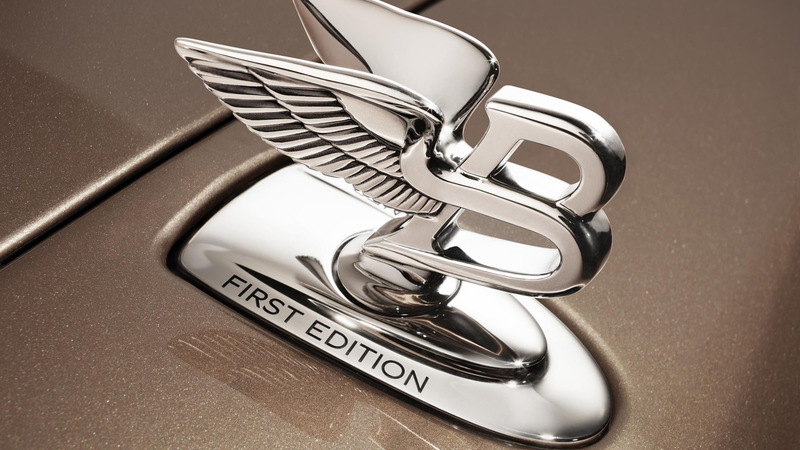 Bentley has unveiled the second of its First Edition special edition models. It’s based on the recently updated 2017 Mulsanne flagship and just 50 examples will be built, making it substantially more exclusive than the previous Bentayga First Edition of which 608 were built. 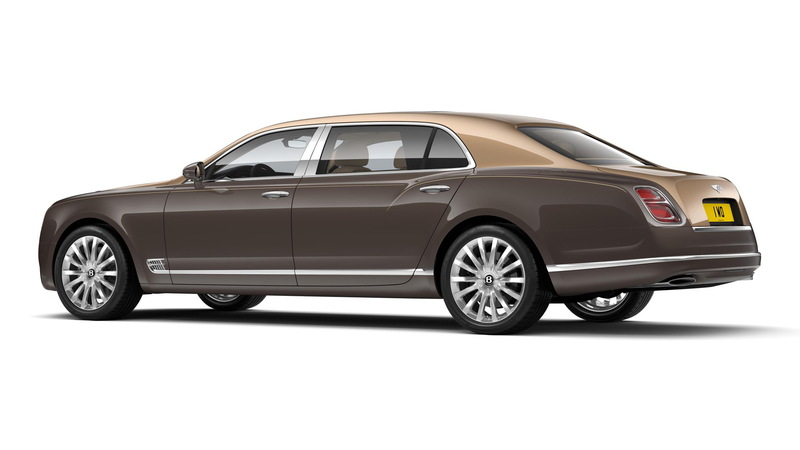 The Mulsanne First Edition can be ordered as a standard Mulsanne, sporty Mulsanne Speed or the latest Mulsanne Extended Wheelbase. 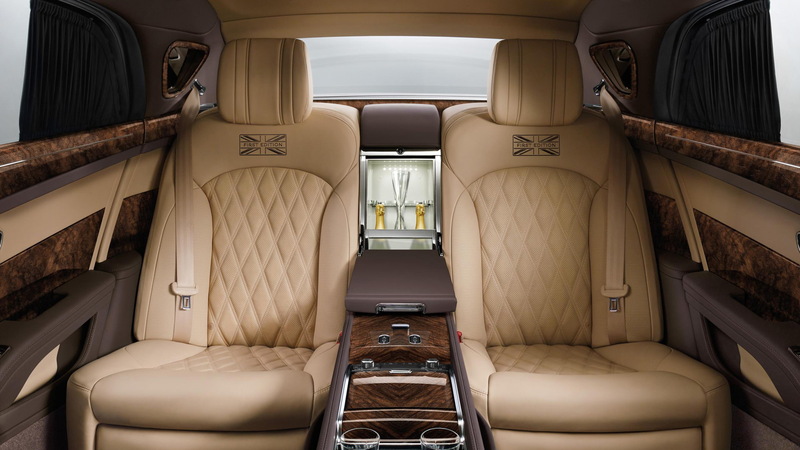 Among the special touches is an engraved Bentley “Flying B” hood ornament, First Edition motifs throughout the cabin and a bespoke sterling silver vanity kit inlaid into the rear picnic table. The latter is from luxury goods marque Asprey of London. 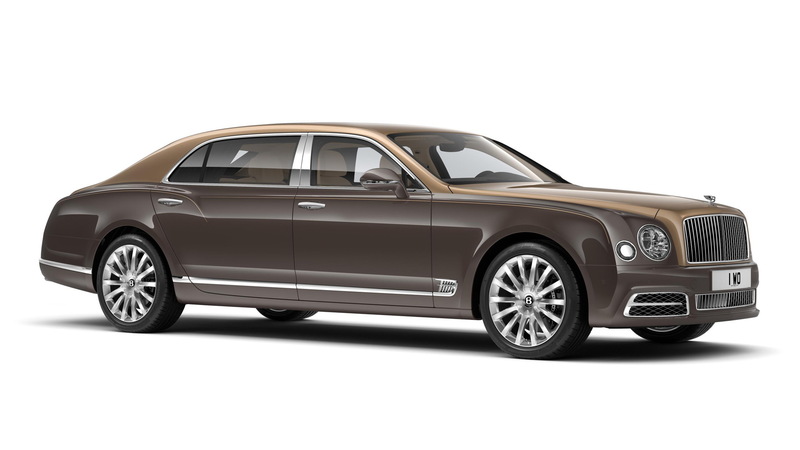 The Mulsanne First Edition was presented today at the 2016 Beijing Auto Show. The show car was based on the Mulsanne Extended Wheelbase and featured a ripple-patterned Fulbeck veneer sourced from a 350-year-old English walnut tree. The extremely rare wood fetched an undisclosed record price at auction, with Bentley able to acquire enough to create veneer panels for a small number of cars. 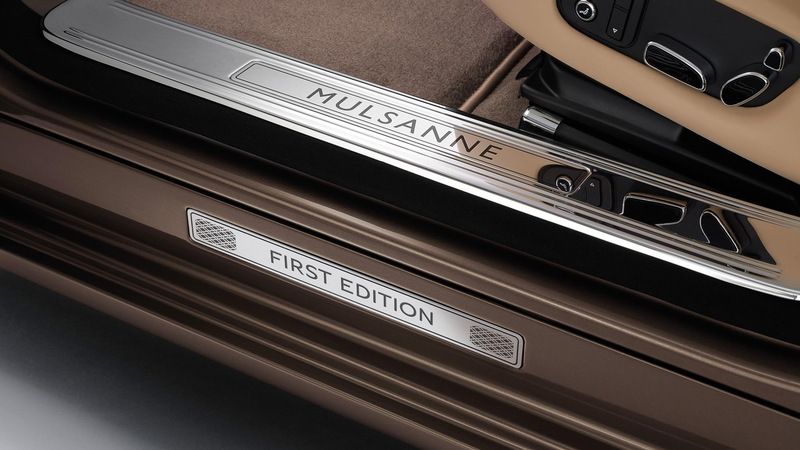 All other Mulsanne First Edition models are available with a unique Antique Ash veneer. Joining the Mulsanne First Edition in Beijing was the new Flying Spur V8 S and a unique Bentayga enhanced by Bentley's Mulliner personalization department. For more from the show, head to our dedicated hub.